This article shows you in step-by-step, easy-to-follow instructions exactly how to do the Chi-Square Goodness-of-Fit Test in Excel. Anytime that you are running a t Test, and regression, a correlation, or ANOVA, you should make sure you're working with normally distributed data, or your analysis will probably not be valid. 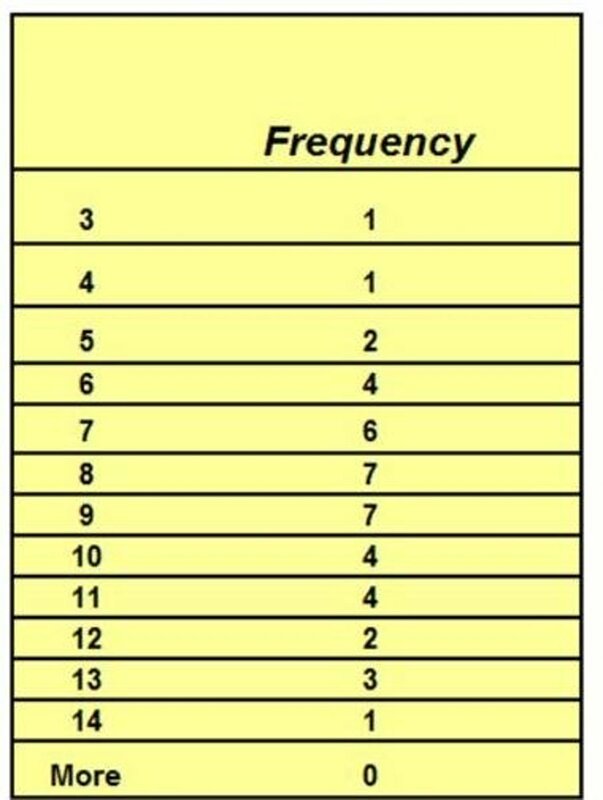 The easiest and most robust Excel test for normality is the Chi-Square Goodness-Of-Fit Test. Here's how to do it. 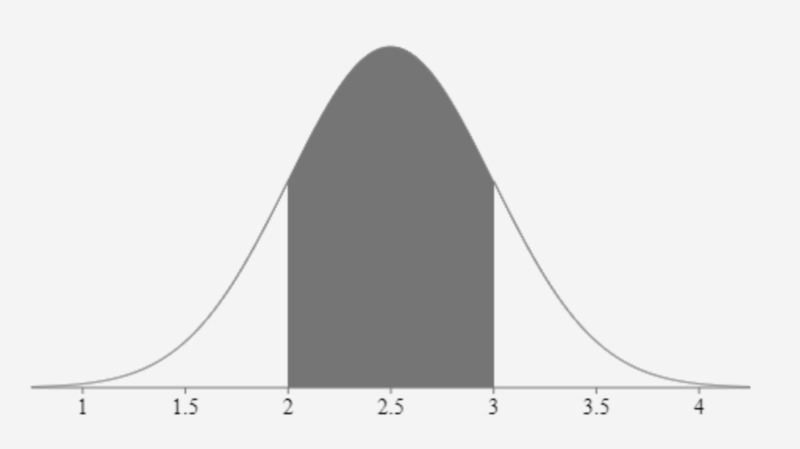 As a marketer, anytime that you are running a t Test, and regression, a correlation, or ANOVA, you should make sure you're working with normally distributed data, or your test results might not be valid . The quick-and-dirty Excel test is simply to throw the data into an Excel histogram and eyeball the shape of the graph. If there is a still a question, the next (and easiest) normality test is the Chi-Square Goodness-Of-Fit test. The histogram above somewhat resembles a normal distribution, but we should still apply a more robust test to it to be sure. 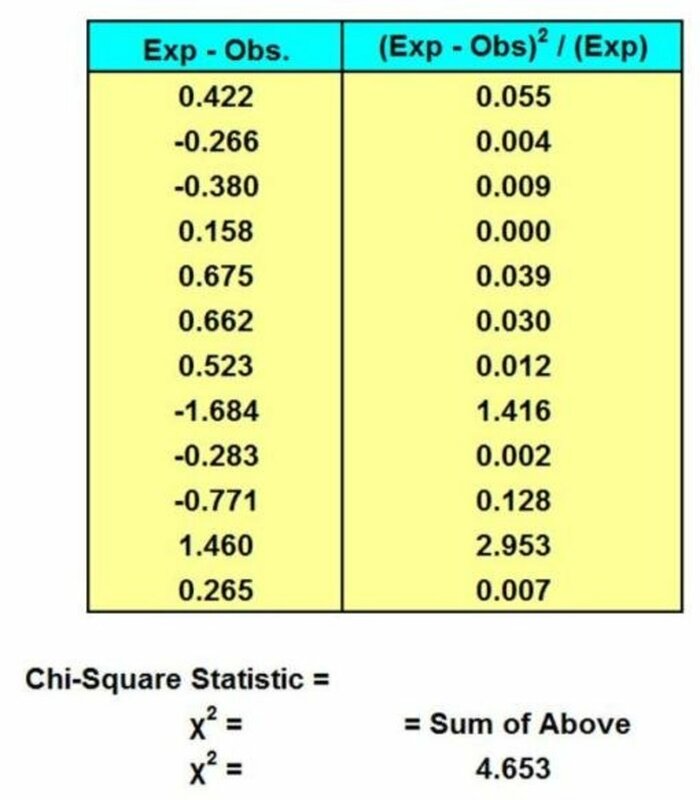 The Chi-Square Goodness-of-Fit test in Excel is both robust and easy to perform, understand, and explain to others. Here is how to perform this test on the above data. Now that we have the sample mean, standard deviation, and sample size, we are ready to perform the Chi-Square Goodness-Of-Fit test on the data in excel. H0 = The data follows the normal distribution. H1 = The data does not follow the normal distribution. The figures above represent the observed number of samples in each bin range. 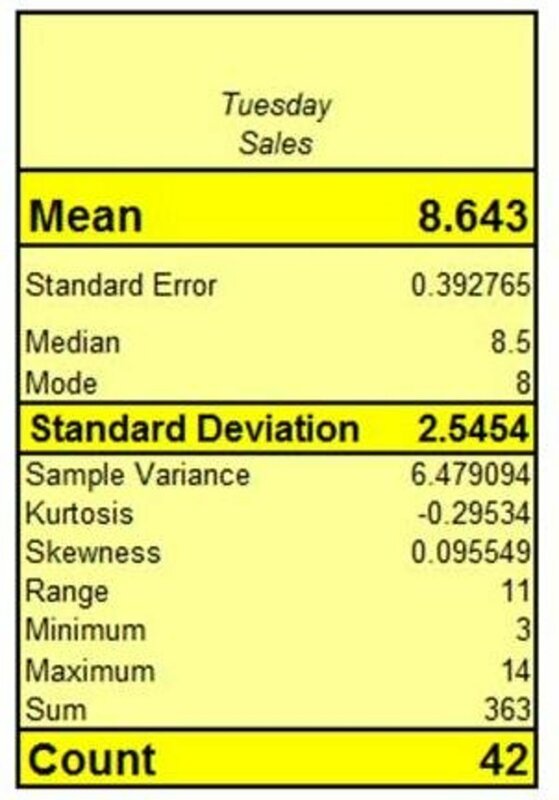 We now need to calculate how many sample we would expect to occur in each bin if the sample was normally distributed with the same mean and standard deviation as the sample taken (mean = 8.634 and standard deviation = 2.5454). For example, if there were only 2 bins that meet at the mean, then the corresponding normal curve would have 2 regions with a boundary at the mean of the normal curve. 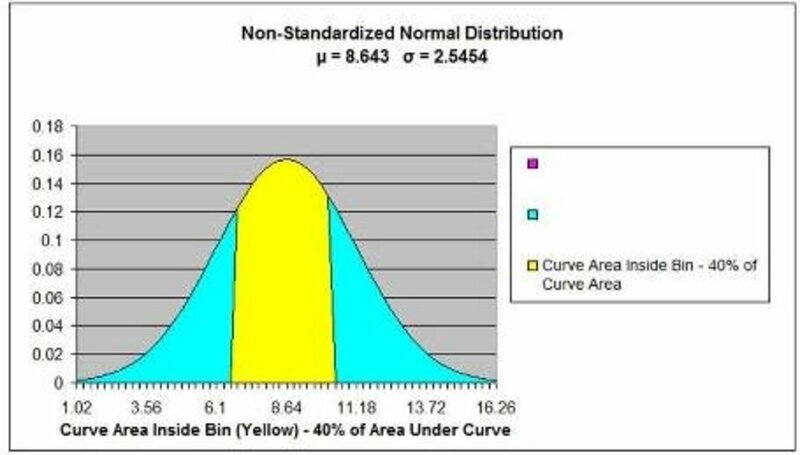 Each of the two regions of the normal curve would contain 50% of the area under the entire normal curve. We would therefore expect 50% of the total number of samples taken to fall in each bin. If, for example, 42 samples were taken, we would expect 21 samples to occur in each bin if the samples were normally distributed. Given the bin ranges we have established for the Excel Histogram and the number of observed samples in each bin, we now need to calculate the number of samples we would expect to find in each bin. We assume that the samples are normally distributed with the same mean and standard deviation as measured from the actual sample. Given these assumptions, we use the method described above to calculate how many samples would be expected to occur in each bin. Once we know the observed and expected number of samples in each bin, we calculate the Chi-Square Statistic. The size of the p Value determines whether or not we go with the assumption that the samples are normally distributed. If the resulting p Value is less than the Level of Significance, we reject the Null Hypothesis and state that we cannot state within the required Degree of Certainty that the data is normally distributed. In other words, if we would like to state within 95% certainty that the data can be described by the normal distribution, the Level of Significance is 5%. The Level of Significance = 1 - Required Degree of Certainty. If the resulting p Value is greater than 0.05, we can state with at least 95% certainty that the data is normally distributed. When we created the Excel Histogram from the data, we had to specify how many "bins" the samples would be divided into. Excel counted the number of observed samples in each bin and then plotted the results in the above histogram. Since Excel has already counted how many observed samples are in each bin, we wil also use the bins as our sections for the Chi-Square Goodness-Of-Fit test. We know how many actual samples have been observed in each bin. We now need to calculate how many samples would have been expected to occur in each bin. The size of each bin determines how many samples would have been expected to occur in that bin. Each bin represents a percentage of the total area under the distribution curve that we are evaluating. That percentage of the total area that is associated with a bin represents the probability that each observed sample will be drawn from that bin. Here is a simple example that will hopefully clarify the above paragraph. 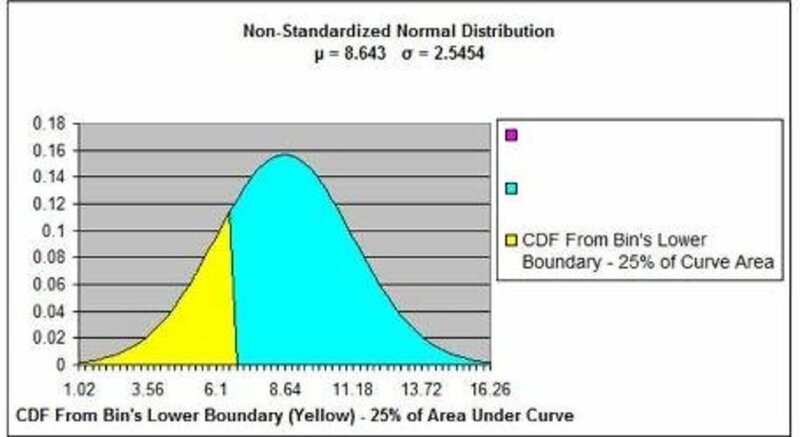 If we were evaluating a data set for normality, we would be trying to determine whether the data fits the normal curve. We have to determine what the bins ranges that we will divide the data into. The simplest bin arrangement would be to place all the data into only two bins on either side of the sample's mean. If the data were normally distributed, we would expect half of the samples to occur in each bin. In other words, if the bins were placed along the x-axis relative to the sample's mean so each bin would be directly under 50% of a normal curve with the same mean, then we would expect 50% of the samples to occur in each bin. If there were 60 total samples taken, we would expect 30 samples to occur in each bin. The expected number of samples for a single bin = Exp. 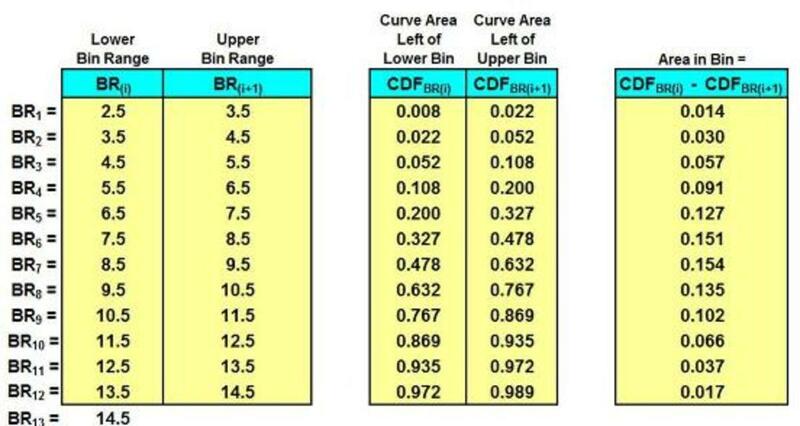 We can obtain the normal curve area over each bin by using the Cumulative Distribution Function (CDF). 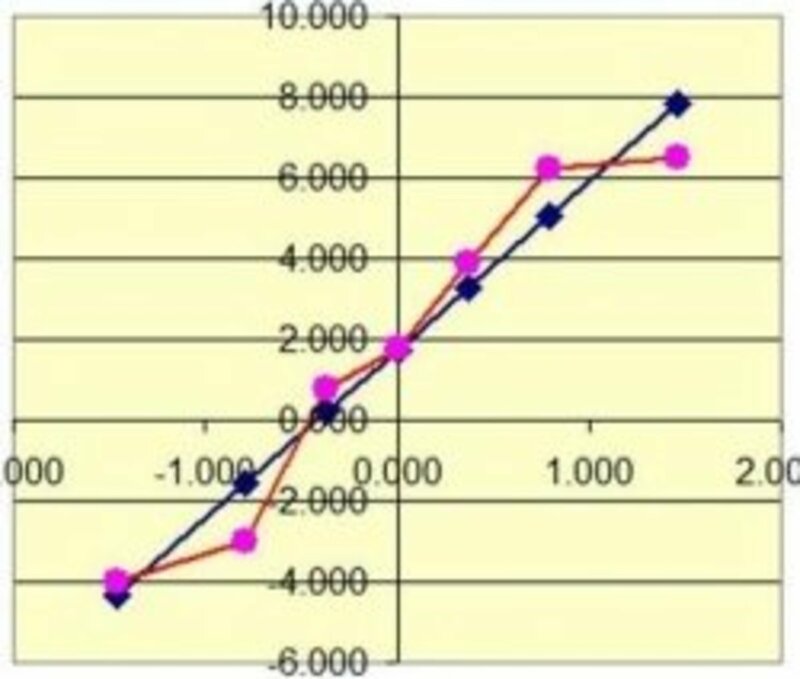 The CDF at any point on the x-axis is the total area under the curve to the left of that point. 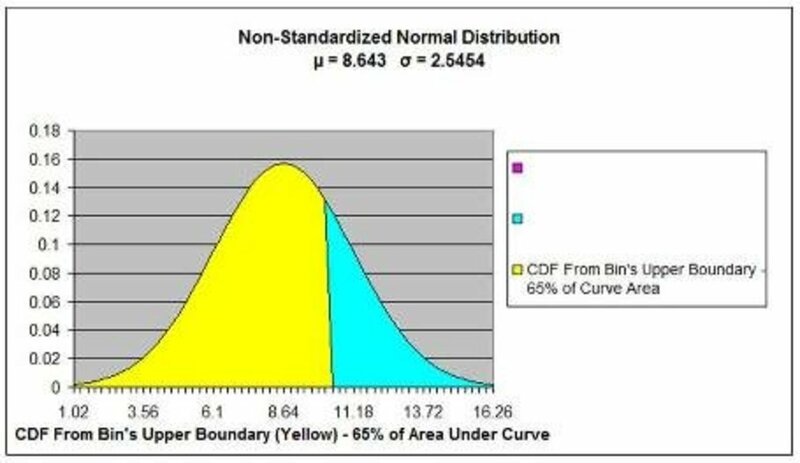 We can obtain the percentage of area in normal curve for each bin by subtracting the CDF at the x-Value of bin's lower boundary from the CDF at the x-Value of the bin's upper boundary. Above are these calculations performed in Excel using the Histogram bin ranges and a sample mean of 8.643 and standard deviation of 2.5454. This calculation for each bin is completed in the 1st column below. There are 42 total samples taken for this exercise. 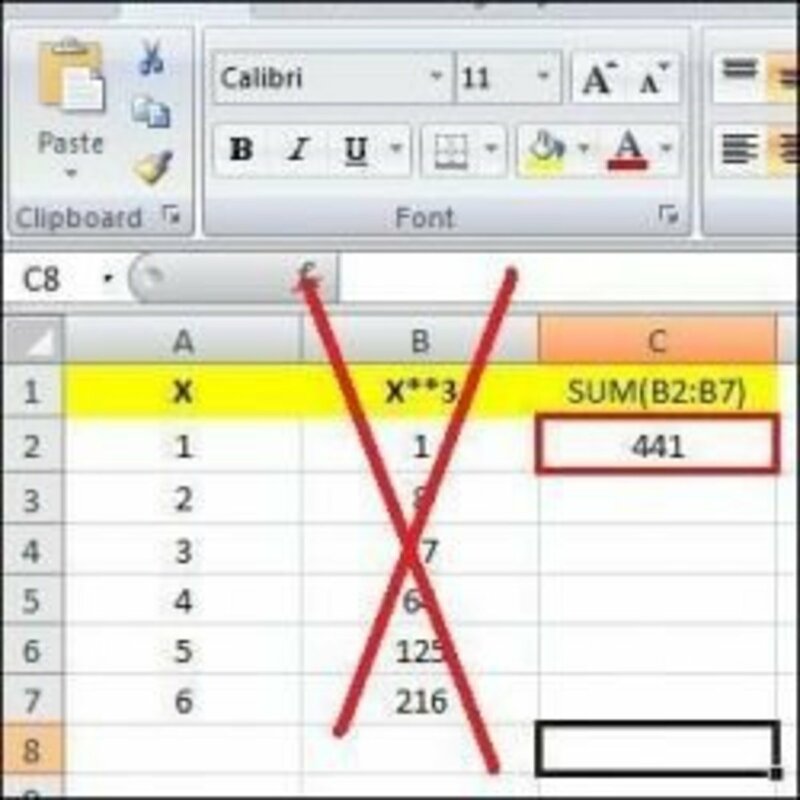 The end result of the above Excel calculations is the final column of (Exp. - Obs. )^2 / Exp. for each bin. 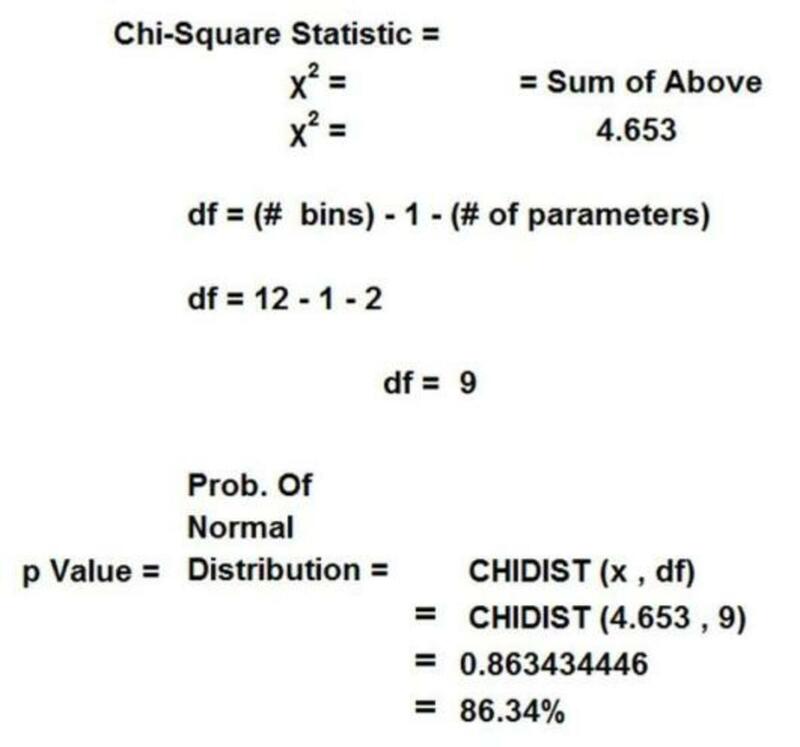 These figures are then summed as follows to give us the overall Chi-Square Statistic for the sample data. In this case, the sample data's Chi-Square Statistics is 4.653. We calculated the mean and standard deviation from the sample. This is 2 parameters. We can now calculate the p Value from Chi-Square Statistics and the Degrees of Freedom as shown directly above. The p Value's graphical interpretation is shown below. The p Value represents the percentage of area (in red) to the right of X = 4.653 under a Chi-Square distribution with 9 Degrees of Freedom. 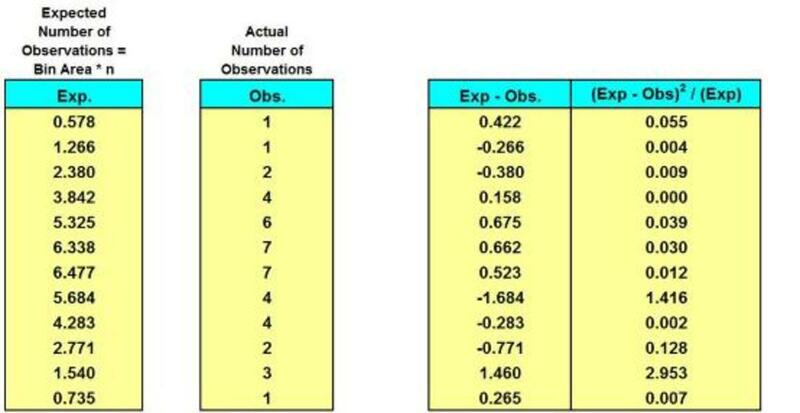 If the p Value (.8634) is greater than the Level of Significance (0.05), we do not reject the Null Hypothesis. In this case, we state that we do not reject the Null Hypothesis and do not have sufficient evidence that the data is not normally distributed. Your Opinions, Questions, and Comments Are Very Important To Us. We Are Looking Forward To Hearing From You !